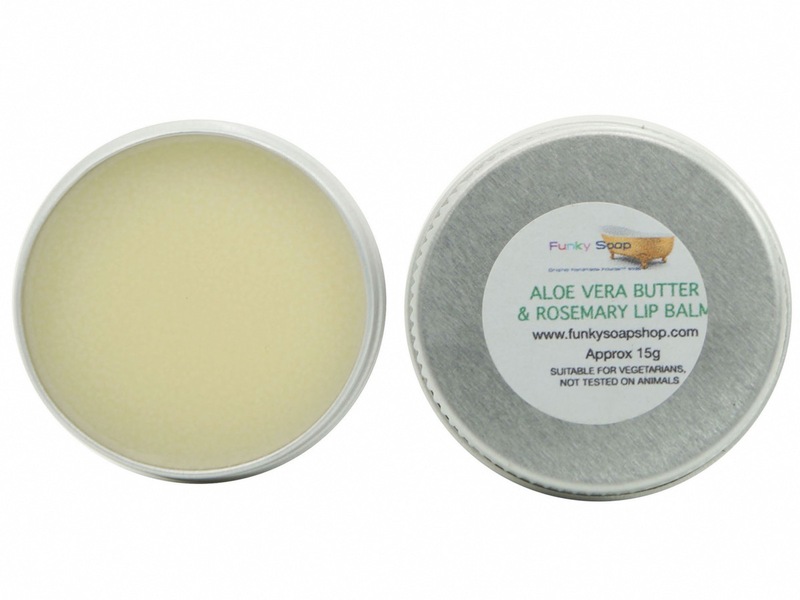 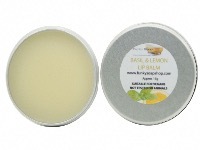 THIS IS A LOVELY RICH LIP BALM MADE ONLY WITH NATURAL INGREDIENTS. 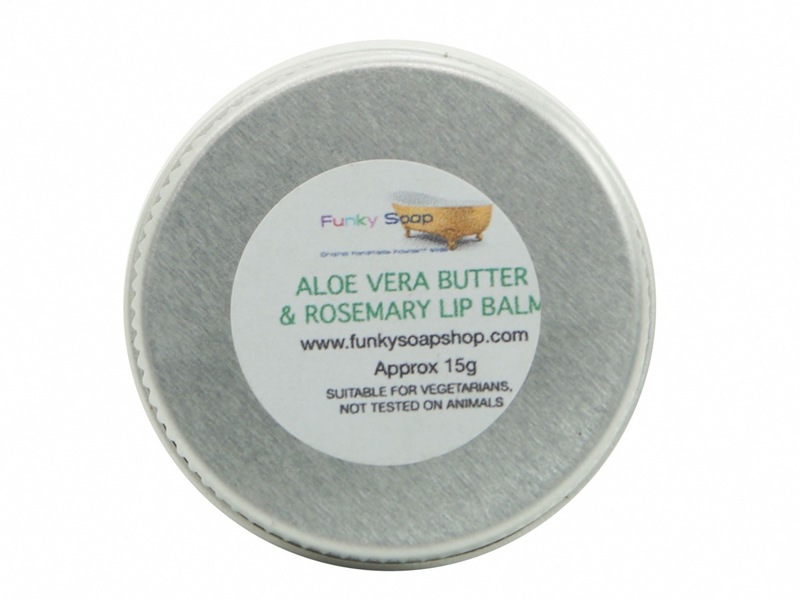 IT WILL KEEP YOUR LIPS SOFT AND MOISTURISED THANKS TO PURE COCOA AND SHEA BUTTER AS WELL AS ALOE VERA GEL. 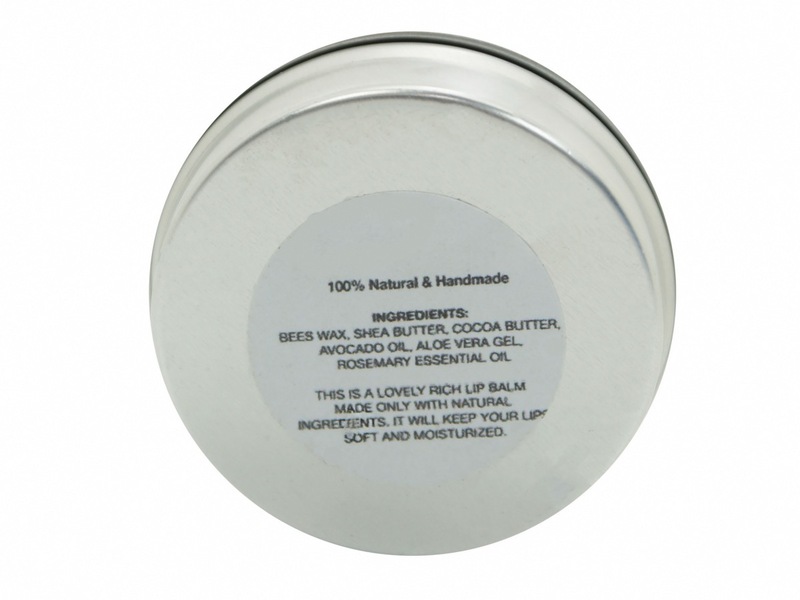 HAS A SLIGHT MINTY AND HERBY SMELL OF ROSEMARY ESSENTIAL OIL. 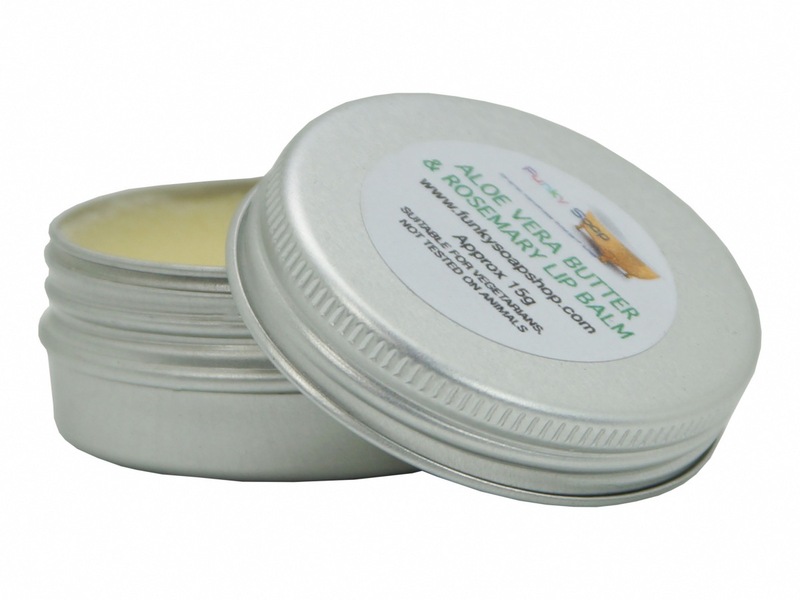 IDEAL FOR THE COLD WEATHER. 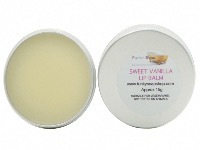 WILL KEEP YOUR LIPS HAPPY ALL DAY! 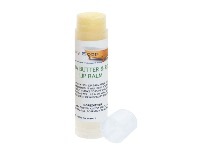 Great product and service would order again.